Our professional commercial cleaning services in Katherine are available for all types of offices and commercial buildings. 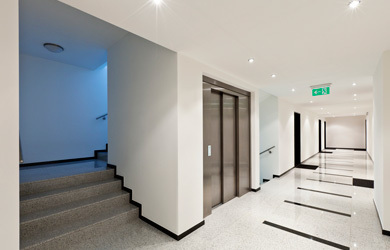 We offer a high standard of hygienic cleaning for all spaces throughout your building. 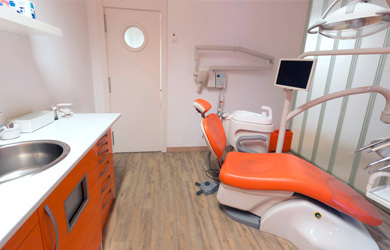 We practice a high level of hygienic cleaning methods for medical practices including ones where invasive procedures are performed. You can have peace of mind that all surfaces are hygienic and disinfected.